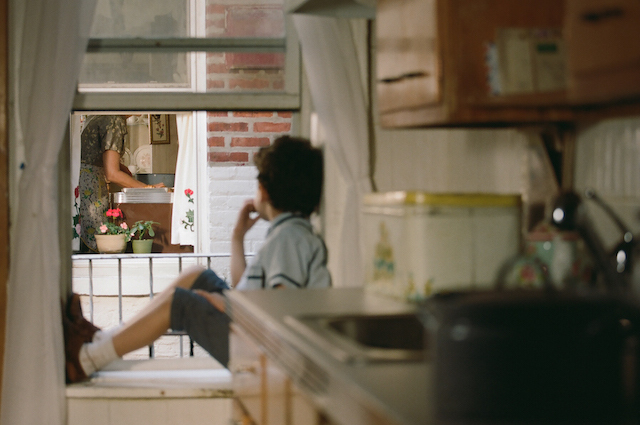 A vibrant moral culture? A strong economy? A just political order? Could it be all of this and more? 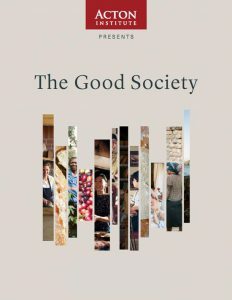 The Good Society is a series of free, short, sharable films exploring the economic, moral, political, social, and theological foundations of a flourishing society.